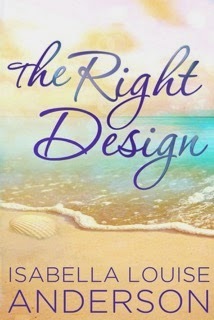 Please welcome Isabella Louise Anderson, author of The Right Design, as she tackles our Desert Island Interview! Isabella grew up with a book in her hand, and to this day nothing has changed. 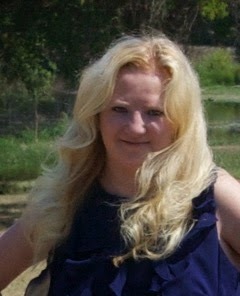 She is a member of the Romance Writers of America and has been featured on several blogs. While Isabella doesn't blog a lot, she focuses her time on featuring other writers, along with writing and editing. 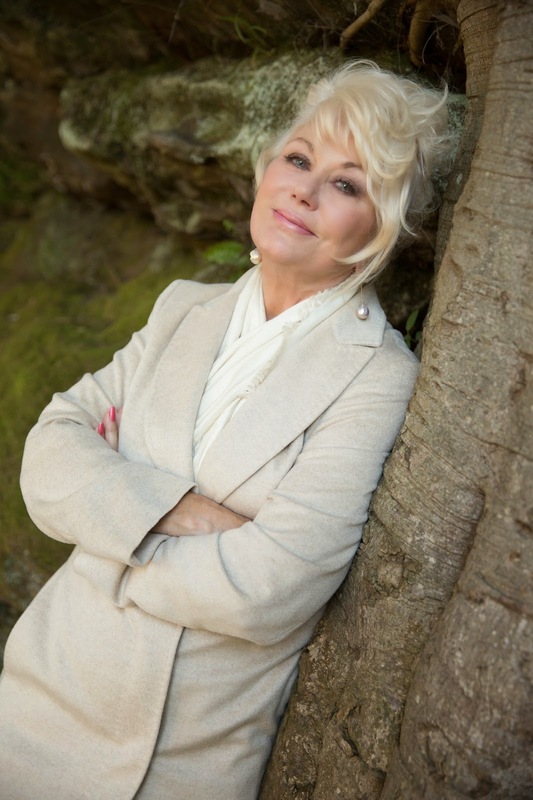 Isabella Louise Anderson created Chick Lit Goddess to share the love of the following genres: Chick Lit, Contemporary Romance, Romance, and Romantic Comedies! She loves featuring authors and their books. Isabella's short story, Meet Me Under the Mistletoe, was featured in Simon & Fig's Christmas anthology, Merry & Bright, in November 2013. The Right Design is her first novel. Chips! Don’t forget the salsa and/or queso! If I could, I’d love to wear heels, but since my athletic ability isn’t up to par, I’d say flip flops. eBooks…but really, either will do! Paperbacks! I love the indentions on the spine of a good book! Neither, but if I’d have to pick, I’d say the Hunger Games. Plot, which is very different coming from an ex-panster. In the author's debut novel comes a story about picking up the pieces, letting go of the past, and finding love along the way--even if morals are tested! Determined to make a new start, Carrie leaves Texas and heads to Palm Beach to pick up the pieces of her shattered and broken life. The last thing she expects is to find herself attracted to her first client at her new job--Brad Larson, who has proven himself time and time again to be caddish. But there’s something beneath the surface of Brad’s arrogant exterior that keeps her craving more of him--something almost sweet that Carrie can’t seem to resist. You're welcome! Thank you for participating!